...Still enough time to register and prepare yourself for this year's event. Everything is coming together nicely for your 2018 Adventure. Brought to you by H20 Canoes. 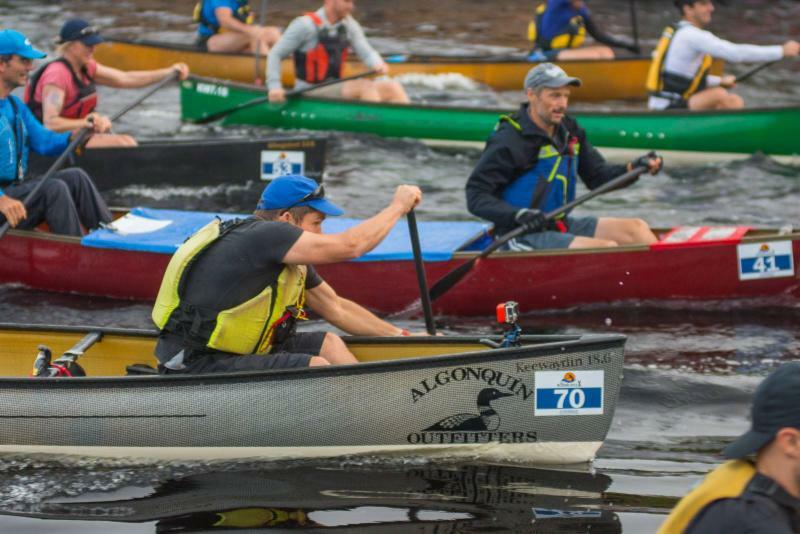 Race the Algonquin Outfitters Muskoka River X and you are eligible to win a KAHUNA iTour 12" inflatable SUP package including paddle, leash, fin and travel bag valued at $1599! River X is looking for adventurous individuals to help support this year's event at 8 locations throughout the course. Commitment levels range from a few hours to overnight shifts. These are ideal opportunities for people wanting a behind-the-scenes "race staff" experience or those supporting a team and wanting to watch the race at key locations. All volunteers receive a full volunteer kit individualized for their assignment, Race Staff shirt, embroidered "MRX" cap, and meal/drink ticket for our awards banquet. If you are interested Email Mike. If you are bringing a cheering squad to the race and they plan on attending the awards banquet please reserve a ticket by emailing Mike. Indicate the number of tickets you need and your meal choice (meat / veggie / vegan-gluten free). Payment due when you check in. 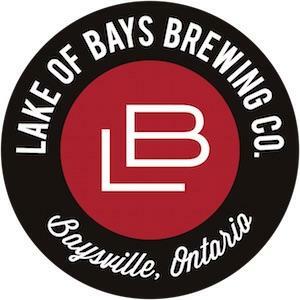 The menu includes: Meat Lasagna or Veggie Lasagna or Vegan/Gluten Free Option plus Corn, Salads, Breads and a Lake of Bays Brewery beverage. $30/pp plus tax. $15/pp plus tax for little people 12 years of age and under. Note to Racers: Meal and Beverage tickets are included in your race fees. After a very dry July the watershed has experienced some heavy rain. The result has been positive with increasing water levels since the beginning of August; good news for those wanting to train on the rivers and lakes. The North Muskoka River at Port Sydney is now measuring a full 13cm above seasonal averages and water is flowing at about 4 cubic metres faster than average. The South Muskoka River at Baysville is steadily increasing but still below expected levels; 6cm below the mean water level. Lake of Bays itself is now above seasonal averages after dropping quite low at the end of July; rising by almost 20cm in just a few weeks. With Lake of Bays back in good shape we anticipate South Muskoka River recovering once the dam at Baysville opens up a bit more, or the hydro drams slow their production. For links to real time water levels, check out links at the end of this email. 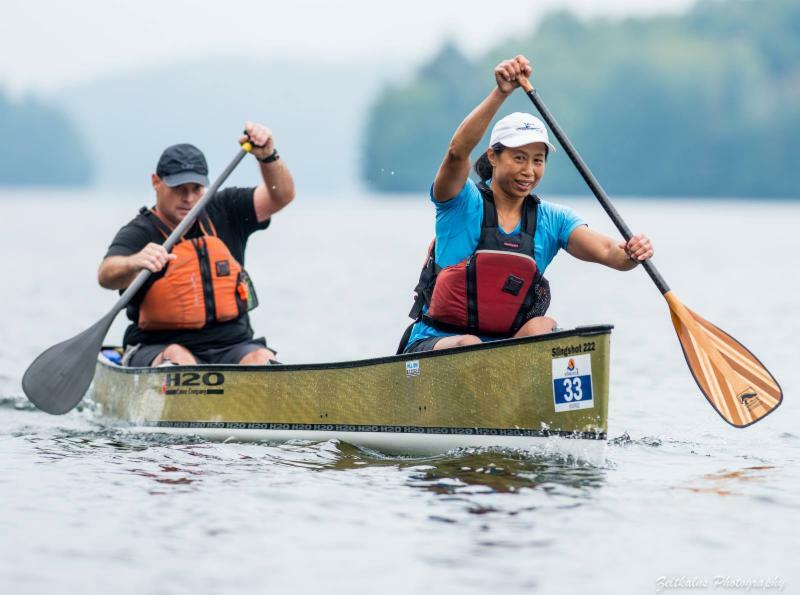 Jennifer and Sebastian Courville (aka Golden Lake Crew) are quickly becoming a force to be reckoned with on the ultra paddling circuit. After competing in four OUPPS qualifying events (not to mention a respectable finish at the YRQ this year) they are sitting with 400 out of 500 possible points. But with Adrian Rocea, Jamie-Leigh Chapman and Vadim Lawrence all within striking range, the championship is not yet sealed with their names on it. 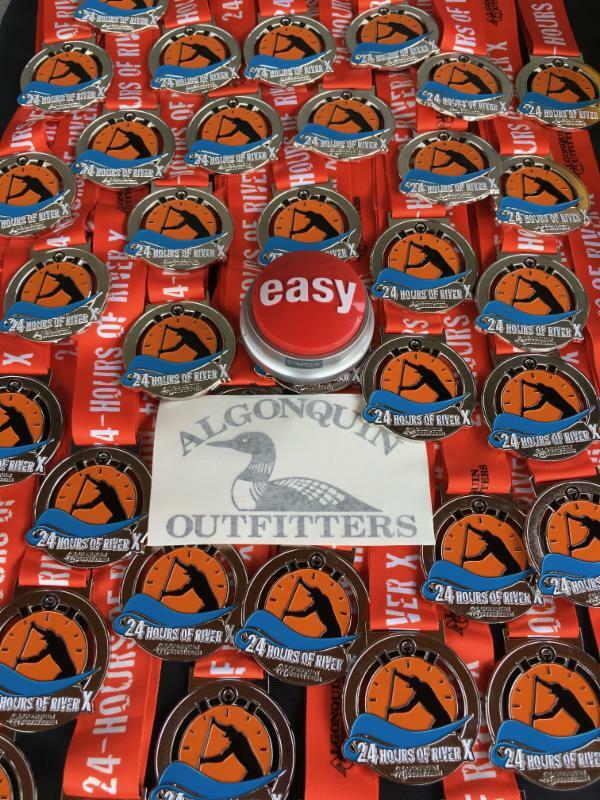 It’ll all come down to the last of the OUPPS events in 5 weeks with the Algonquin Outfitters Muskoka River X. See you all in September. Check out the current standings here . 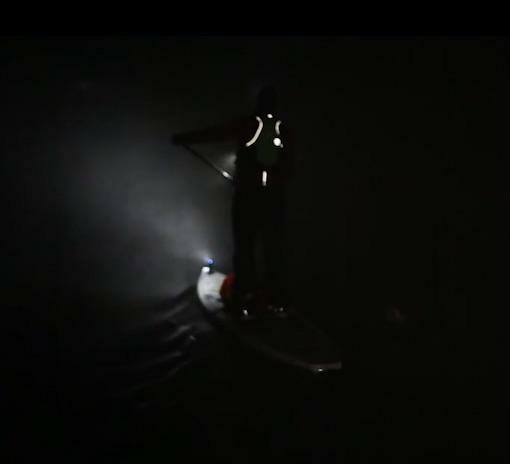 Are you making a move to SUP this year? 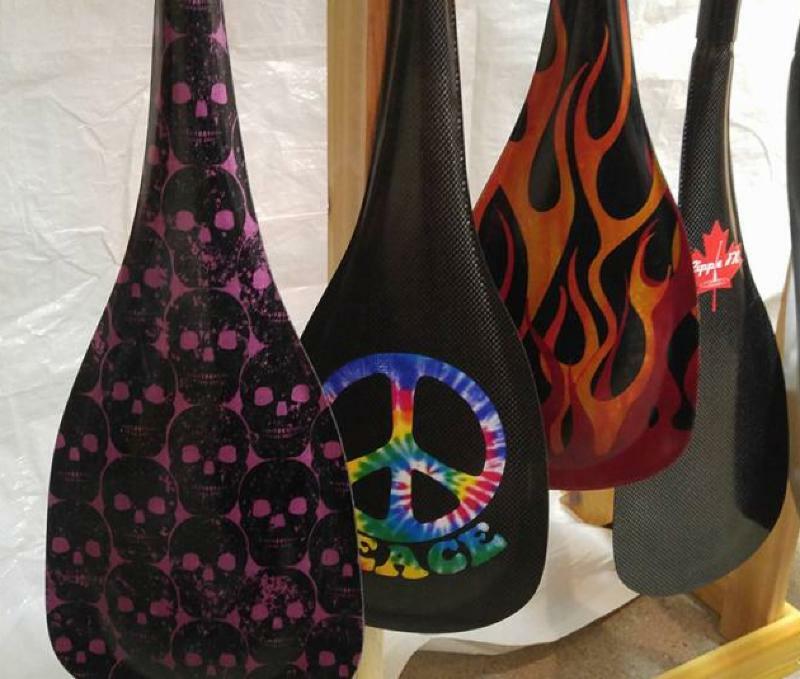 Needing a new board? With the help of Kahuna and Algonquin Outfitters we have been able to make your new purchase a lot easier on your wallet. 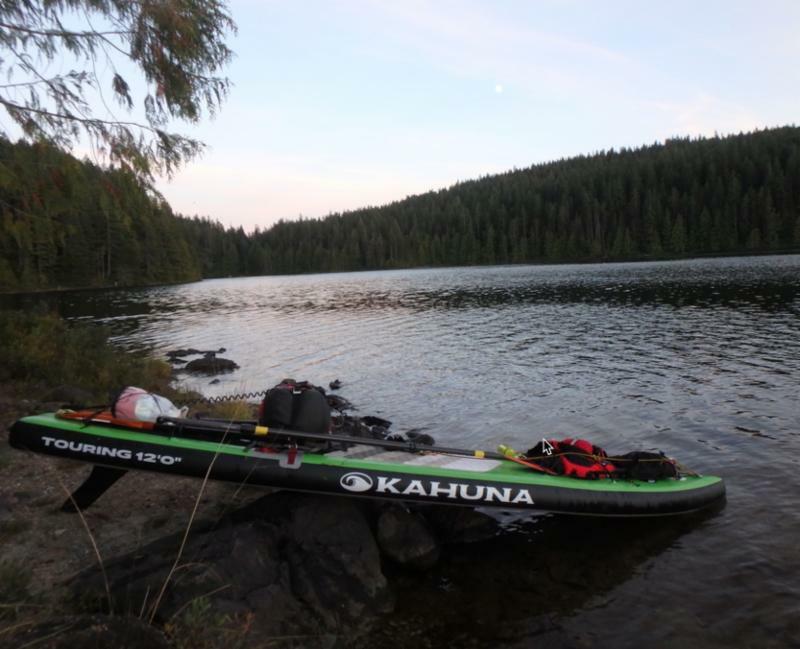 AO has just received a special order from Kahuna in British Columbia, marked down to special "River X Prices". Contact Matt at AO for details. While supplies last. 2016 Epic Comp Blue 12'6: $1899.98 ($300 off retail) 4 available. 2016 Epic Super Comp Green 14': $1999.98 ($400 off retail) 2 available. 2016 Mako Comp 12'6: $1999.98 ($500 off retail) 1 available. 2016 Mako Super Comp 14': $2199.98 ($400 off retail) This is the last carbon model available anywhere! (Epic is a laminate layup. Mako is a carbon layup). 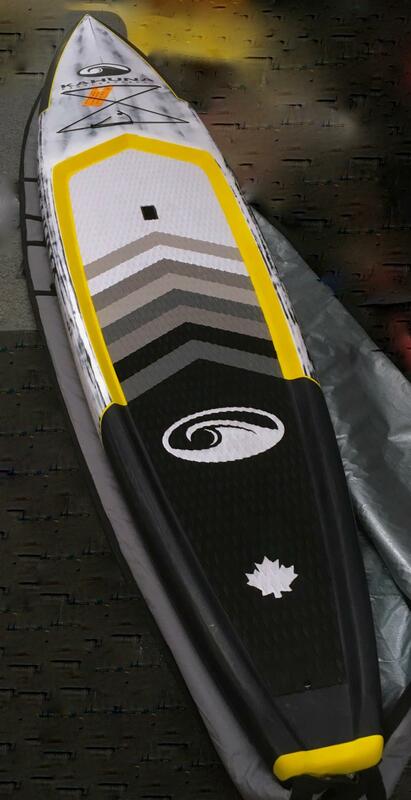 2017 Aloha 11' (Planing Haul / Not a race board) $1099.98 ($200 off retail) 5 available. 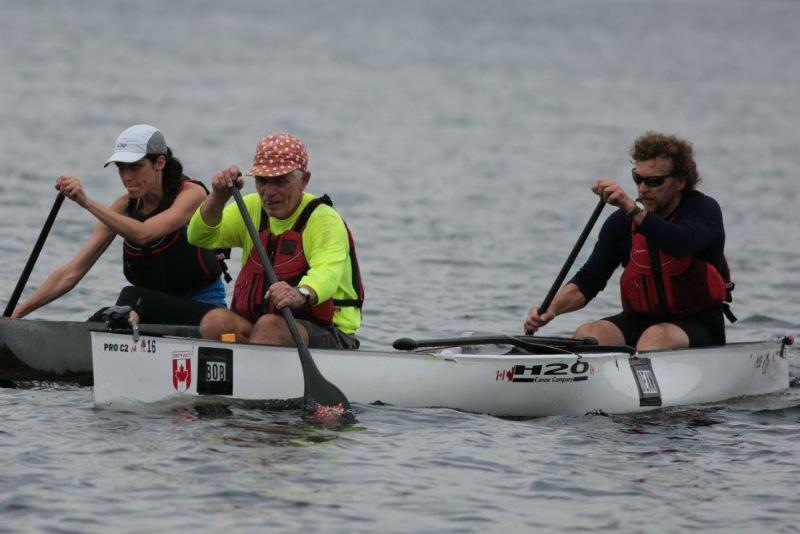 Coach Chris Near will be back on the water hosting paddling clinics throughout the summer. For more details, email Chris directly. Buy a Slingshot! Also a great tripping boat. Sleek lines, concave hull, low profile and blistering speed. 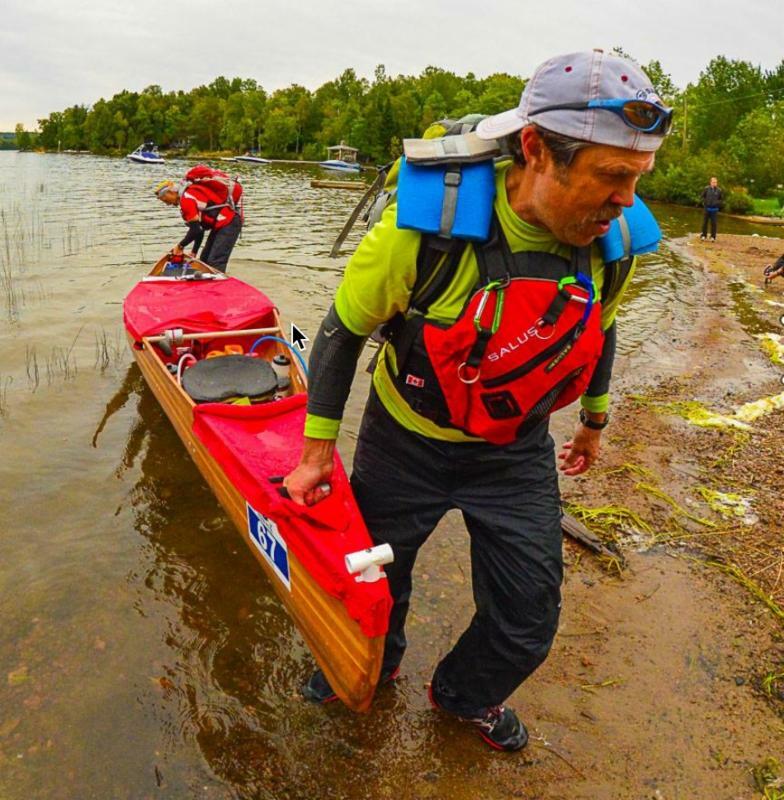 Jeff Hill at H2O not only builds fast boats, he builds them to take the abuse of expedition racing. 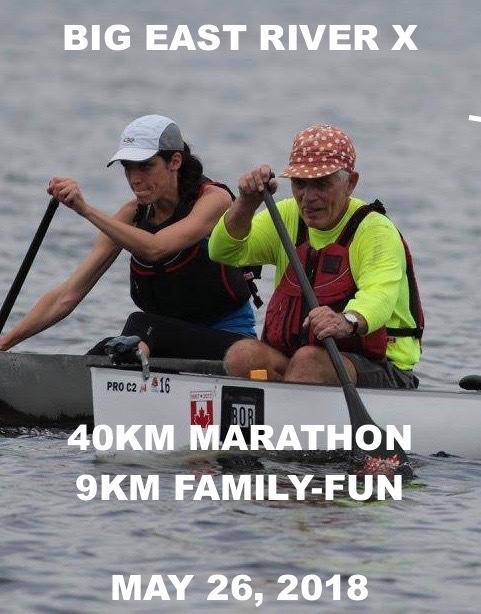 Racing C2 Marathon this year? Talk to Jeff. Available only at Algonquin Outfitters . 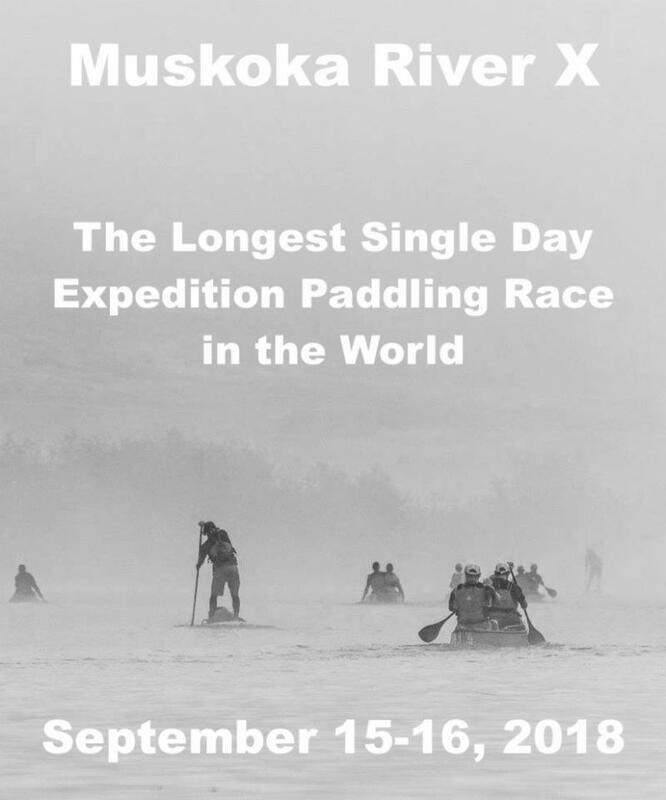 Basecamp for the 2018 Algonquin Outfitters Muskoka River X. Registration, race briefing, start, finish and awards. Your one stop park and paddle location. Where else would you stay? Located only a few hundred metres from River Mill Park. 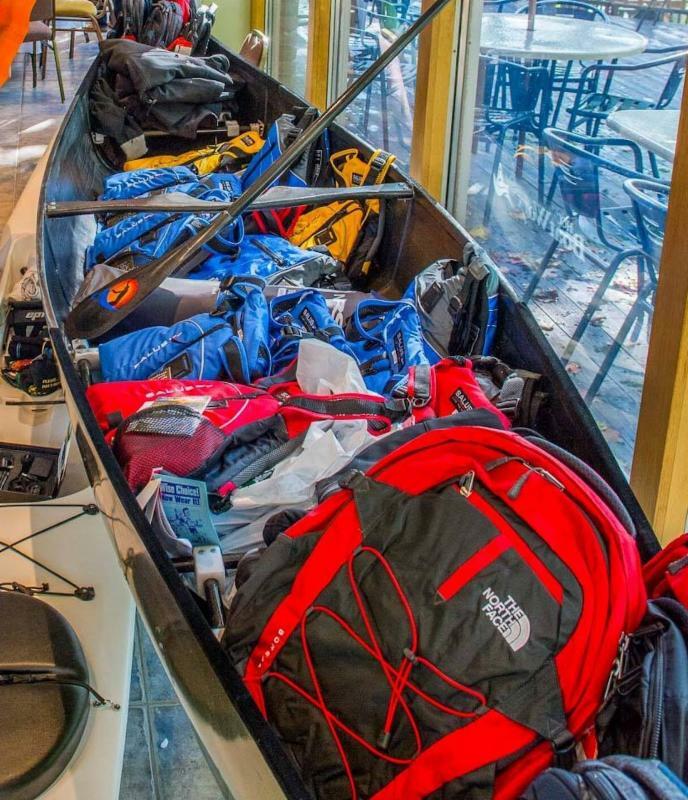 Best accommodation for the Algonquin Outfitters Big East and 24 Hours of River X. Location for Check Point 2 on the Algonquin Outfitters Muskoka River X. A great base camp for training on the southern part of the course. 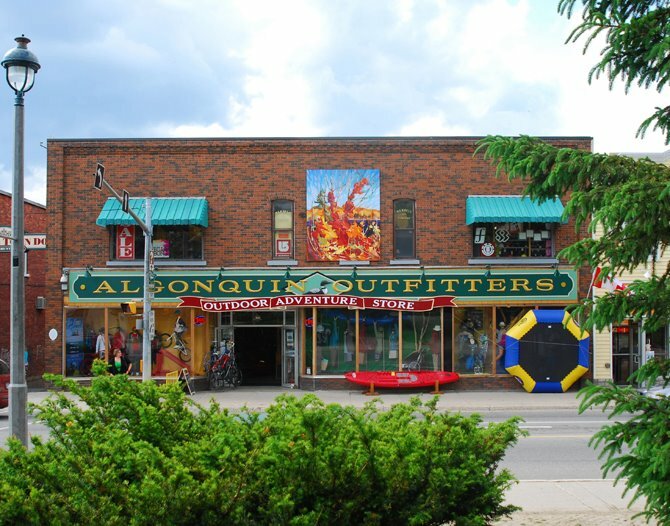 Centrally located in Bracebridge, Ontario. 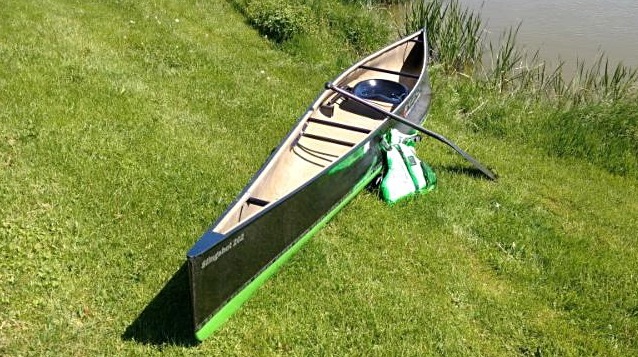 Located a short portage from the Muskoka River in Baysville. Make your training day end on a refreshing note. Severed cold and complimentary at the MRX Awards Banquet. 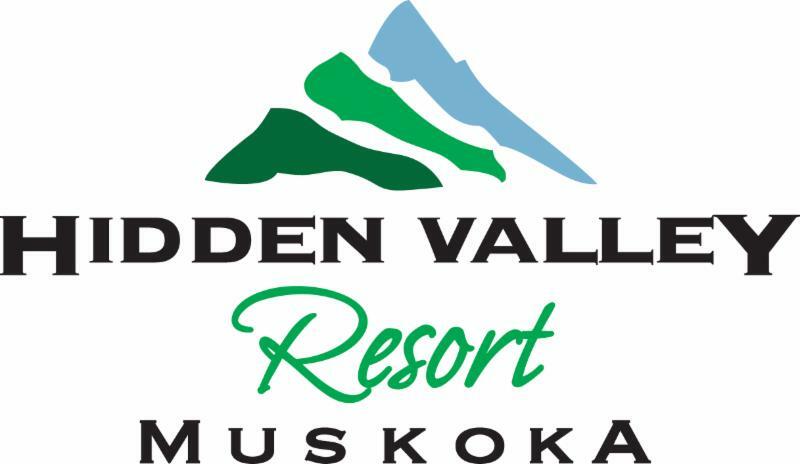 Nestled on the Big East River, the Tulip Inn provides sand beach access, is next door to Arrowhead Provincial Park and is the turn-around location for the Algonquin Outfitters Big East River X. A perfect base camp for training or racing. All rooms with refrigerators/microwave. Some with full kitchenettes. 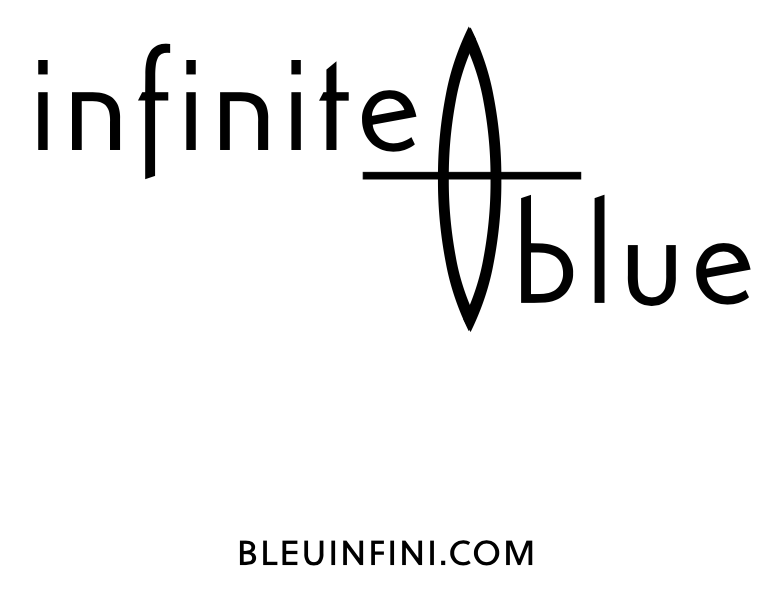 Based out of Ottawa-Hull, Infinite Blue is introducing Canada to FENN surf skis, paddles, and equipment. 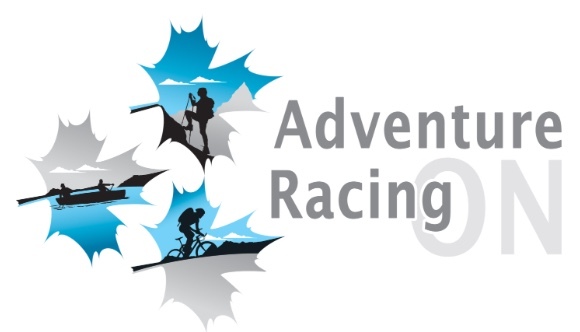 Interested in racing multi-sport off-road adventures? 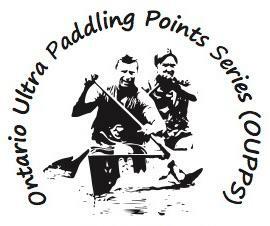 Ontario has a full schedule of races to suit all skill levels, including the Muskoka River X. Getting serious about being competitive? With a full roster of qualified coaches, weekend clinics and even private training plans visit OMCKRA and become a member. 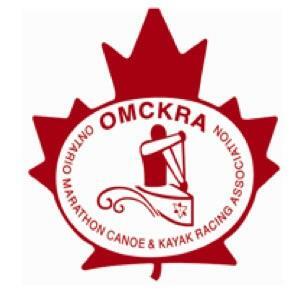 Your Ontario Marathon Canoe and Kayak Racing Association.